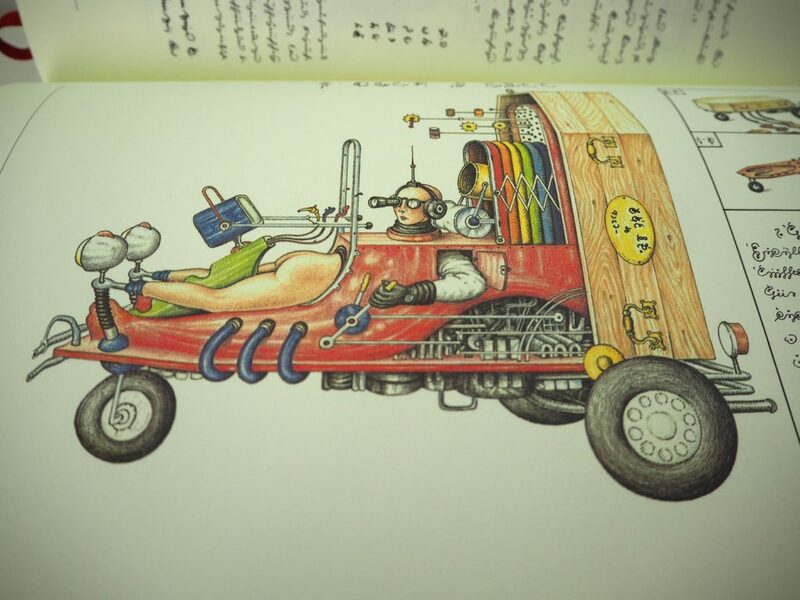 If you’re looking for your next collector’s item on the coffee table try the Codex Seraphinianus, one of the most intriguing art books ever created. This large book created by Luigi Serafini is like a surreal encyclopedia from another dimension. 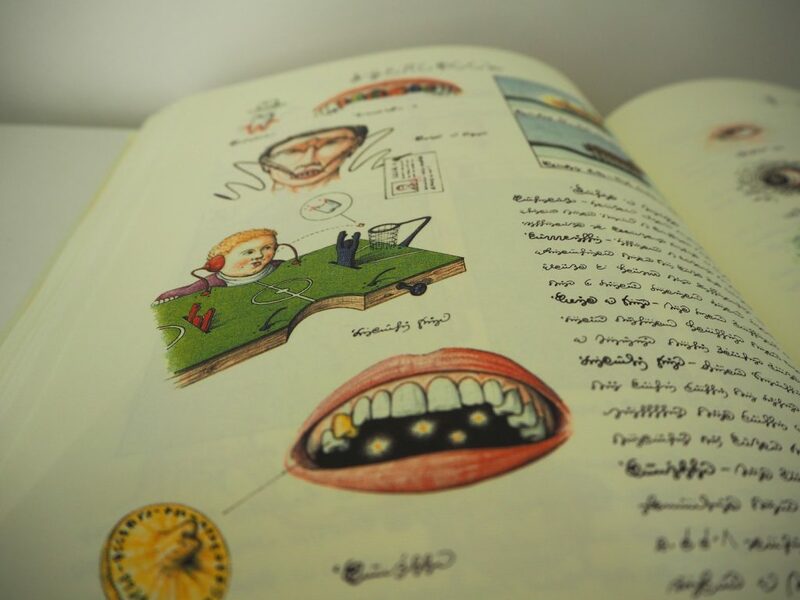 It contains hundreds of beautifully crafted, weird, freaky, incomprehensible drawings accompanied with a indecipherable language that, according to Serafini conveys the sensation that children feel in front of books they cannot yet understand. It’s very hard to put a right classification on the Codex Seraphinianus, but it’s most definitely a conversation starter, a cool alien artifact that deserves a place on your bookshelf or coffee table.